Rediscover your bliss and share it with others. now accepting applicants for fall courses. Whether you're a yoga enthusiast or seeking to align to the essence of your true self... my registered yoga teacher program offers you the ideal path. Consciously connect, Ground your intentions, express yourself authentically - share and repeat. Fusion Studio is officially a Registered Yoga School (RYS200) with Yoga Alliance (North American's largest regulating board for yoga teachers/schools). Fusion Wellness Studios E-RYT200 Helen M Slade offers you a harmonic blend of Eastern philosophies balanced with Western sciences. APPLication BELOW FOR RYT® 200 courses. NEW FLEX PROGRAM: DESIGN YOUR OWN SCHEDULE - START ANYTIME! CO-DESIGN A CUSTOMIZED SCHEDULE BASED ON YOUR NEEDS! COMBINES THE REQUIRED GROUP PRACTICAL TRAINING, GROUP/PRIVATE CONTACT HOURS WITH AN E-RYT200 AND SELF STUDY/HOMEWORK. Become the best version of yourself, for yourself for others. Yoga is a gateway into appreciating the magnificence of it all. Healing begins within and my Yoga Teacher Training offers you tools to access your inner radiance. This RYT200 course is recognized by Yoga Alliance International. 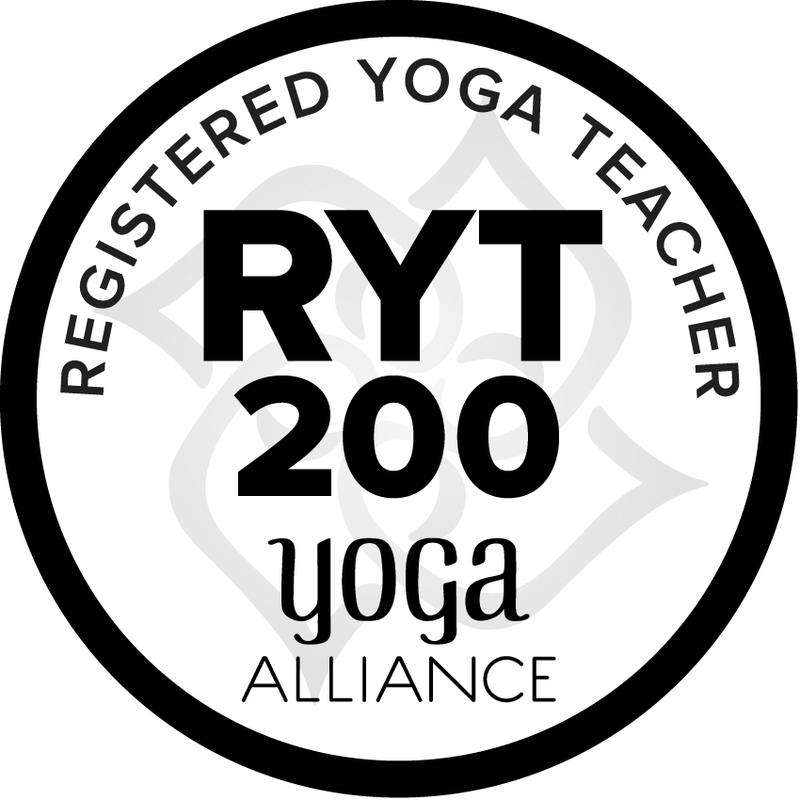 Teachers can register as a RYT® 200 if they have successfully completed a 200-hour yoga teacher training that is registered with Yoga Alliance. All training hours must come from Fusion Wellness and multiple trainings cannot be combined to meet the 200-hour Requirement. Course Includes: Yoga Manual, Discounts to 3 of our in-house, Yoga & Wellness Workshops Complimentary 50 Class Bundle, access to 50 classes at our location. Valued at $530. All Students Must Pre-Register, NO REFUNDS, Maximum 8 students will be accepted in course. Specific course dates will be outlined in handout, provided to pre-registered students. * If payment instalments are preferred, there is a minimum of $750 initial deposit to confirm your enrolment. Please check the forms of yoga you are familiar with. Please give us an idea of how long you have been practicing yoga. Please tell us why you think RYT® 200 is right for you.